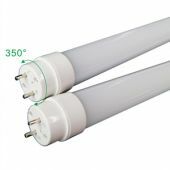 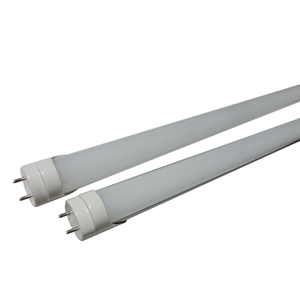 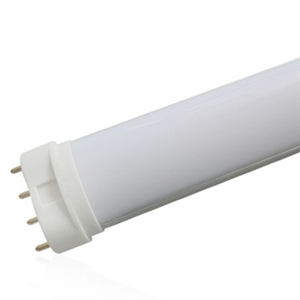 Our CE Approved T8 LED Tube uses brand new SMD LED technology to save you 80% on your tube lighting costs while be much more environmental friendly. 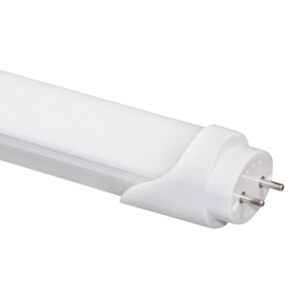 Our new safer design apply built-in isolated power driver to enable highest quality and safety. 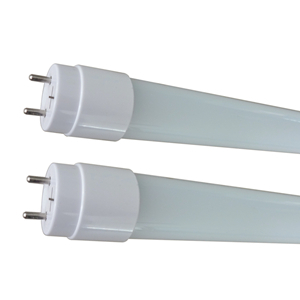 Display lighting for the articles in stores and shops. 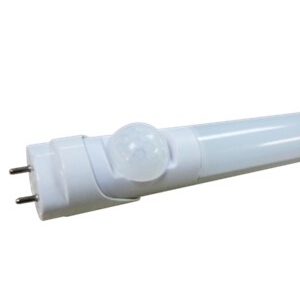 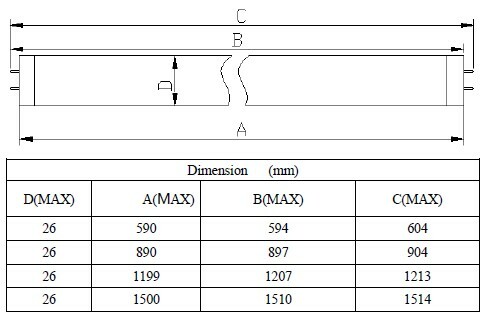 LED Light Manufacturing Co., Ltd. 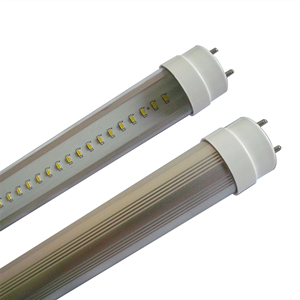 Through Hole LED DIP LED, LED EXPO, China Lighting Expo, LED Light Asia, Light LED, LEDs Magazine.